What are the biggest carnivorous dinosaurs of the strongest, and the most vicious? Tyrannosaurs? Not anymore!Over the last 100 years, only tyrannosaurs known as the strongest meat eaters, even mechanically nothing of his rival, but it all changed when, in the 1990s, three skeletons were found, one in South America and 2 in Africa, and the right course the king of the carnivores was also replaced. 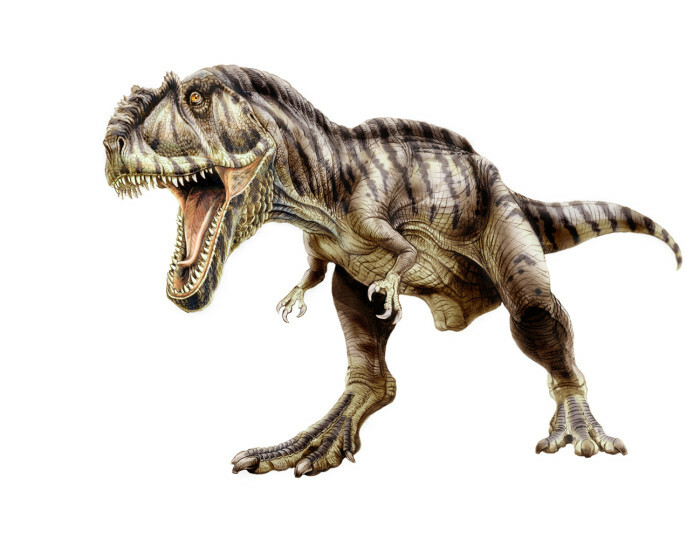 Giganotosaurus is the largest meat eaters dinosaur ever hunt on land. With jaws that resemble a pair of scissors and sharp serrated teeth, they can bite into the translucent flesh like a knife cutting into butter entry. Its jaws are large enough to swallow an adult human whole. If the size does not make the fear first, Giganotosaurus probably will hunt in groups to defeat the giant plant-eating dinosaurs. Carnivorous dinosaurs ever roam most ferocious planet, the large dinosaurs have large and sharp teeth that can cut flesh victims easily. His size is greater than three family size cars and weighs more than a hundred adults. Its size is a tremendous advantage against the other dinosaurs. 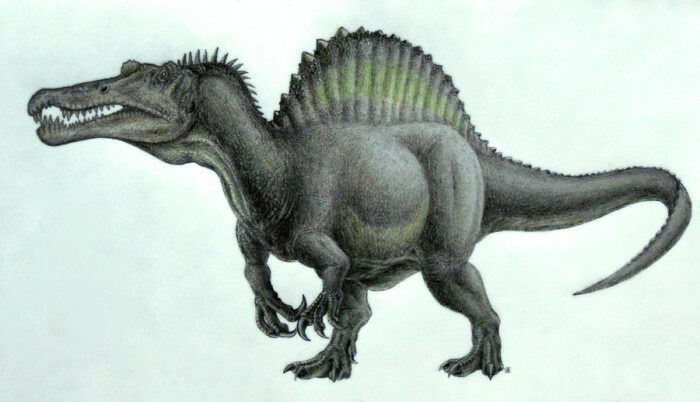 The largest carnivorous dinosaur, Spinosaurus is very strong meat eaters. He bites its prey with a large jaw and crocodile-like and needle-sharp teeth. He can get his food by attacking plant-eating dinosaurs, eat carrion or even eating its own kind.